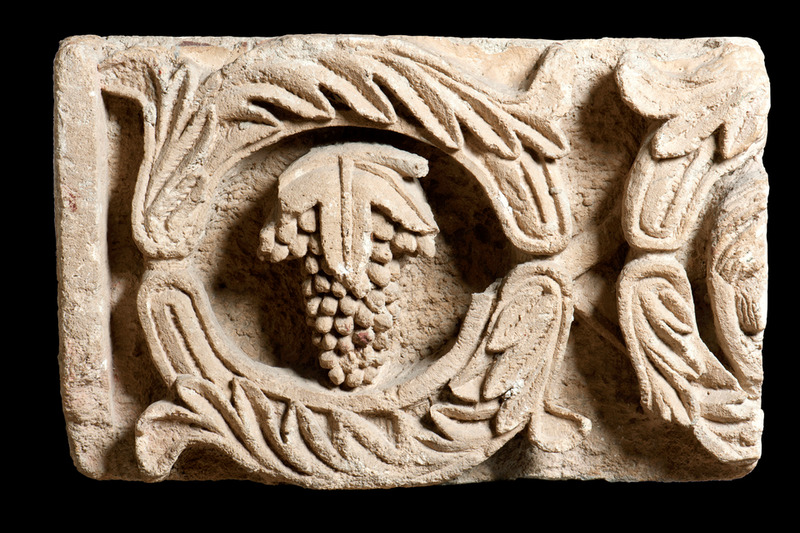 Stones carved with foliage which once twined around the altar of an ancient Nabatean goddess have been returned to Jordan, after an Oxford academic helped a Spanish art dealer to identify them as missing fragments from a temple excavated more than 80 years ago. The three stones were instantly recognised by Judith McKenzie, an expert on Nabatean history and culture, as once forming part of Khirbet et-Tannur, a Nabatean temple dating back more than 2,000 years. The site is famous for the altars of two fertility images known as the Fish Goddess, which one of the stones joins, and the Vegetation Goddess which now stands in the entrance of the Jordan Museum in Amman. The temple is also precious to archaeologists because inscriptions and other finds helped date the most famous Nabatean site, Petra, their rose red city some 70 kilometres to the south. 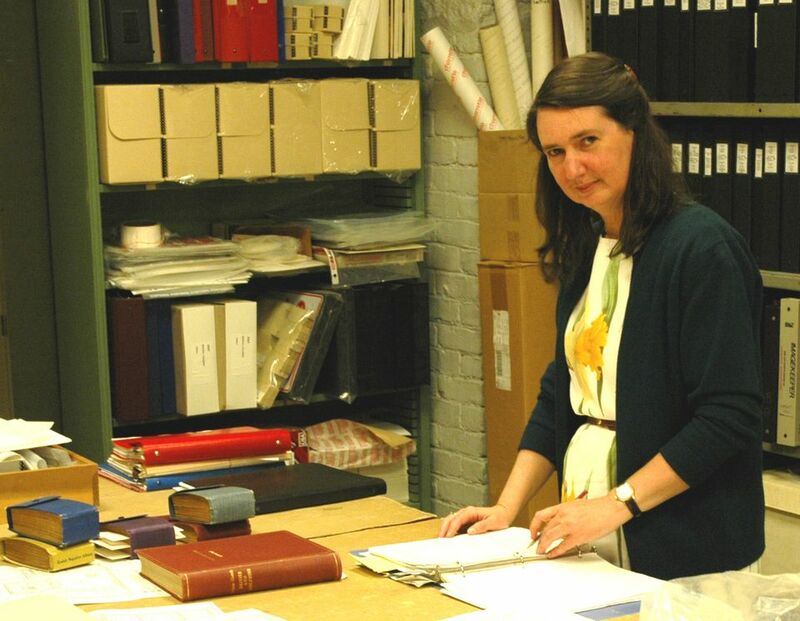 McKenzie, of the Classics faculty at Oxford, who lived in caves in Petra in the 1980s while working on the Nabateans, has since led a major international study of the excavation records from from Khirbet et-Tannur, and the finds which are now divided between Jordan and the US. The carvings were acquired by a Spanish art dealer, Diego López de Aragón, of the Galería López de Aragón, from the estate of a Spanish diplomat and collector. Juan Durán-Lóriga y Rodrigañez, who served in Jerusalem in the 1950s as Spanish vice-consul general, and in 1969 as ambassador to Amman, died in 2016 aged 90 leaving an extensive art collection. The dealer was not even sure where in the Middle East the stones originated, until the diplomat’s heir found a book in his uncle’s library by Nelson Glueck, the archaeologist who led the 1937 excavation of the temple. The stones, which had been caught up in the geopolitics of 20th century Middle East, stored for a time in Jerusalem before being moved to Amman once it had an archaeology museum, were not listed on any art loss register, and despite extensive research it is not known whether they left as a gift or a purchase. The rock cut temples and tombs of Petra are notoriously difficult to date because the trader Nabateans picked up architectural styles and almost certainly craft workers along with goods from across the Middle East. McKenzie became interested in the dated inscriptions, pottery and other finds from Khirbet et-Tannur, to try to help establishing a chronology for their spectacular monuments at Petra. In 1937 the temple carvings were divided between Jordan and the Cincinnati Art Museum in Nelson Glueck’s home town. Many are being reunited for the first time since then through loans to a new exhibition at the Metropolitan Museum in New York, The World between Empires, Art and Identity in the Ancient Middle East, which opens to the public from 18 March. The Cincinnati museum has also just won a major grant for a new gallery which will include the redisplay of part of the collection.